The former assistant dean of student service services position is up for hire. This position has been open since Deborah Dodge left earlier this semester. The new job description will focus on student conduct, whereas the former position emphasized student rights and responsibilities (SRR). John Howe, associate dean of students, said the position is up for a national search, which had an application period of over a month. In the meantime, Howe took most of the responsibility of the position. Howe said he has been getting help from one graduate assistant to deal with the workload. Printz said there needed to be a balance between enforcing USD policy and educating students to prevent future violations. Howe said what he’s looking for in a candidate is one that ensures conduct is proper on a university campus. “We need someone who can be a touchstone for students to ensure that they are aware of rights and their process that they can ask questions about board policy, that they can ask questions about university policy,” Howe said. 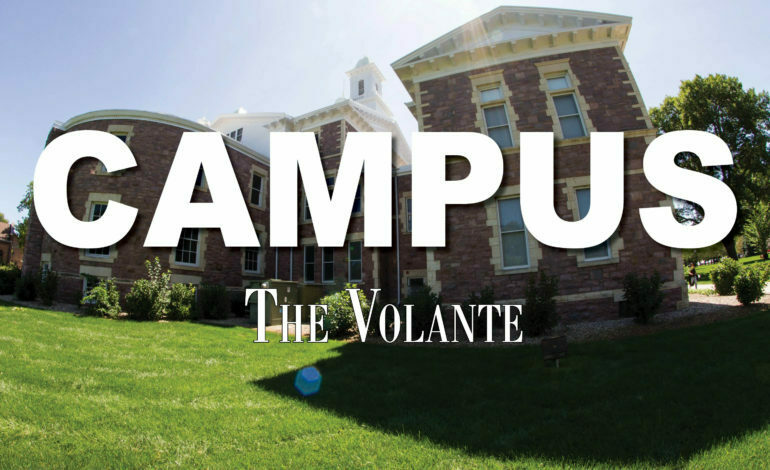 In an email interview with The Volante, Printz said the experience has been rewarding. Each case can be different and Printz said tries to advocate for students along the process. Josh Anderson, senior business administration and political science double major and student life assistant at the Dean of Students office, said the transition from Dodge to Howe taking over responsibilities has been smooth. Anderson said Kim Grieve and Howe work together to achieve common goals, especially when it comes to student interests. Anderson said he is looking for someone to take on the position that has student conduct as a priority.